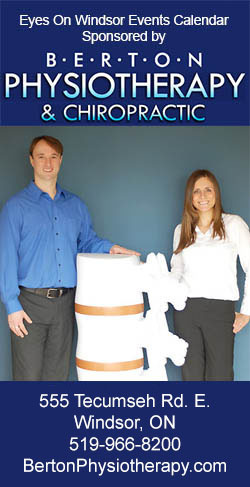 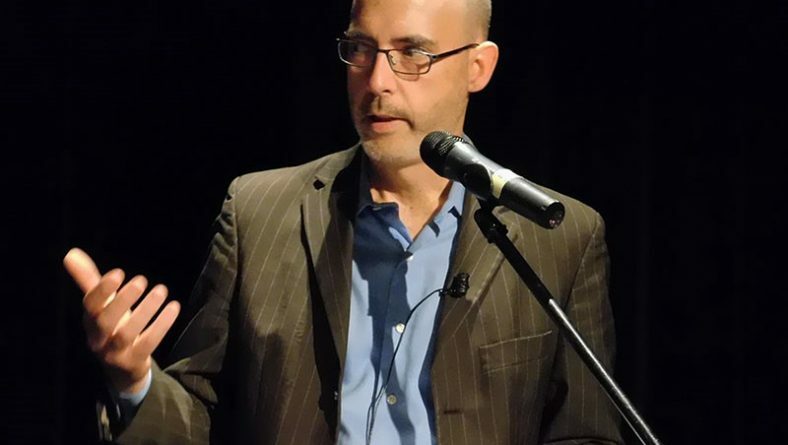 /Category Archive for "Community Events"
Robert Tuomi wrote in Community Events with 0 comment . 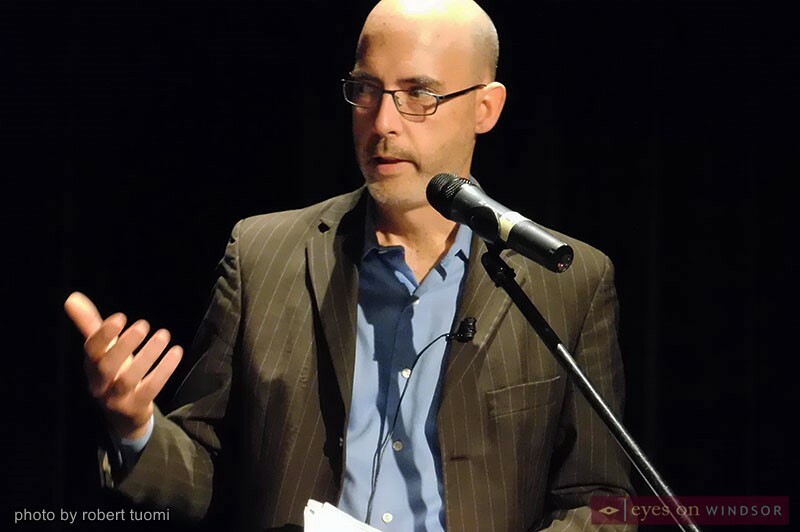 Michael Barclay, author of a Gord Downie and Tragically Hip biography, was joined by Dan Macdonald and Allesandro Rotondi, for a panel discussion during Bookfest Windsor. 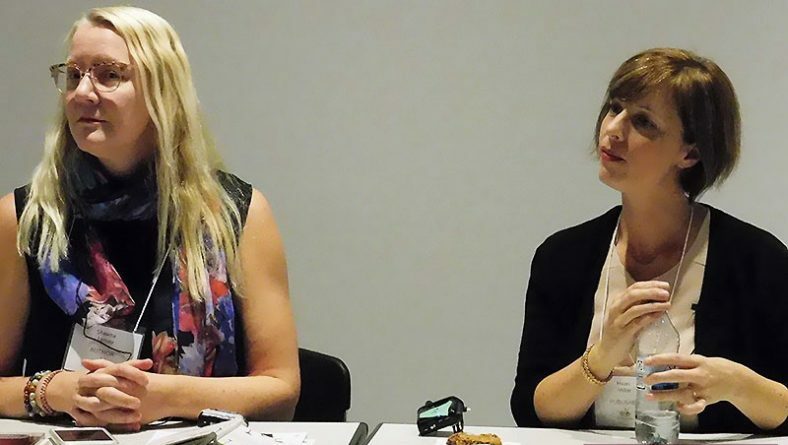 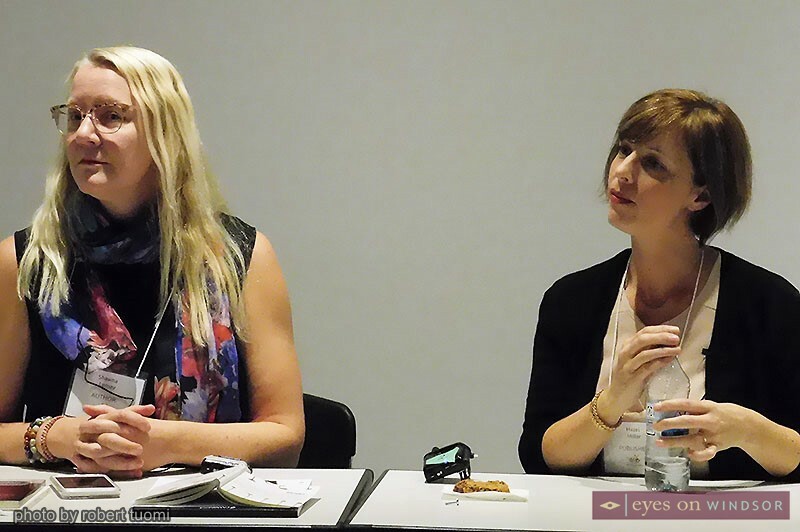 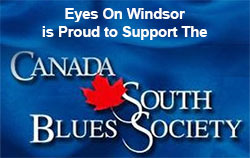 During Bookfest Windsor, author Shawna Lemay and publisher Hazel Miller led a Connecting With Your Publisher workshop attended mainly by aspiring authors. 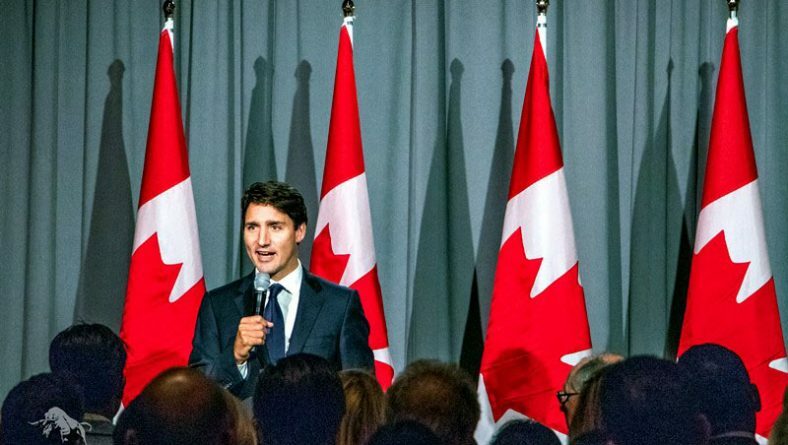 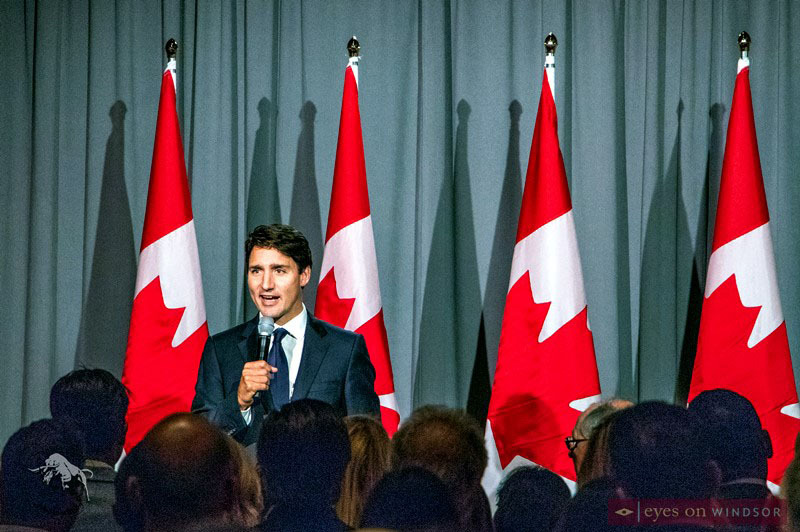 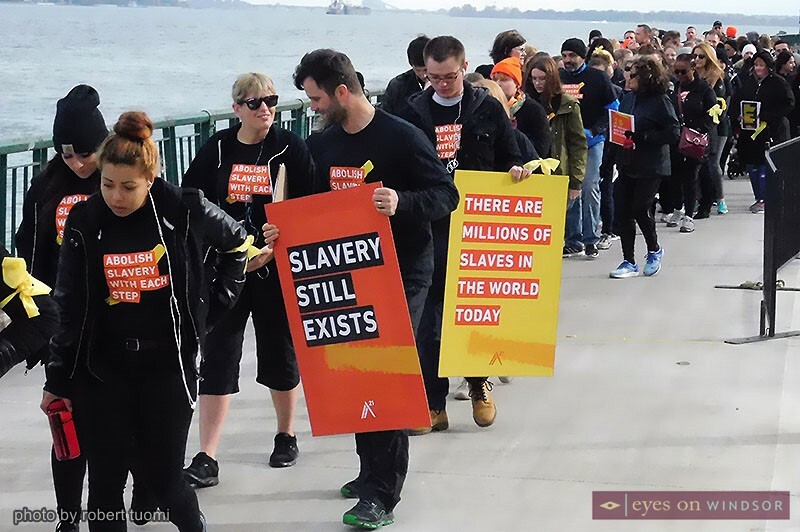 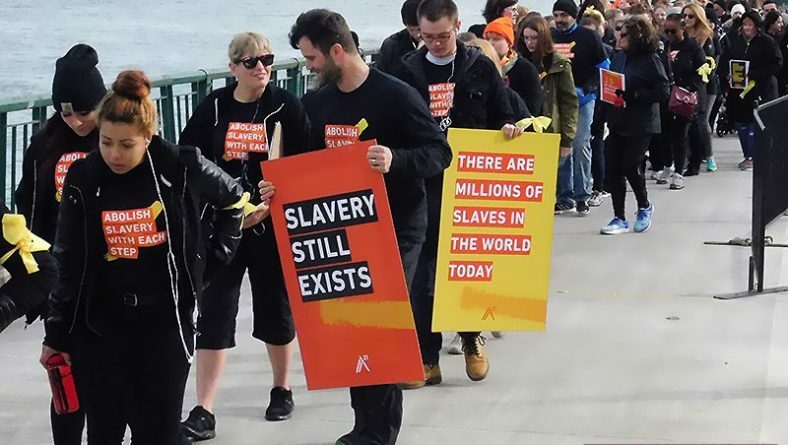 The first ever Walk For Freedom in Windsor Essex brought the community together to raise human trafficking awareness and rally in support of human slavery victims. 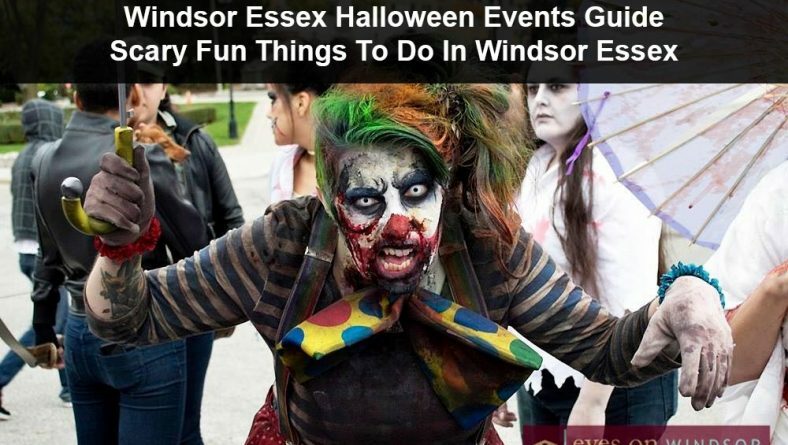 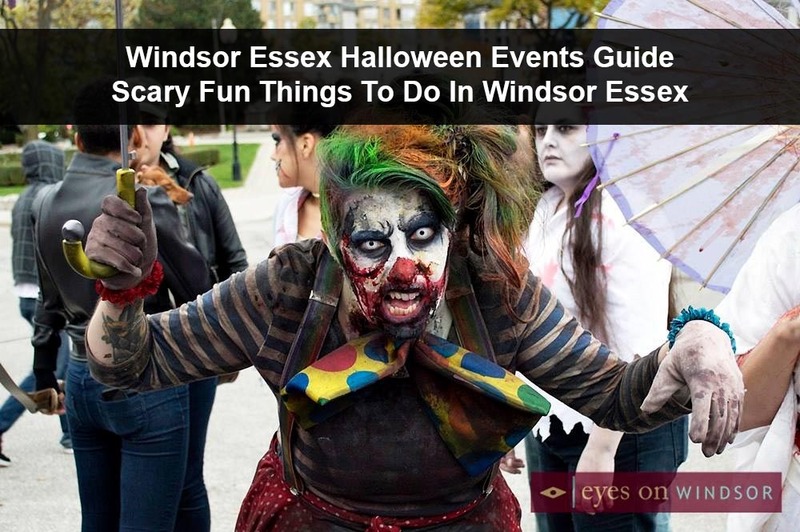 A complete guide to scary things to do in Windsor Essex during Halloween from haunted houses to fun for families and kids there’s lots of spooky fun for everyone! 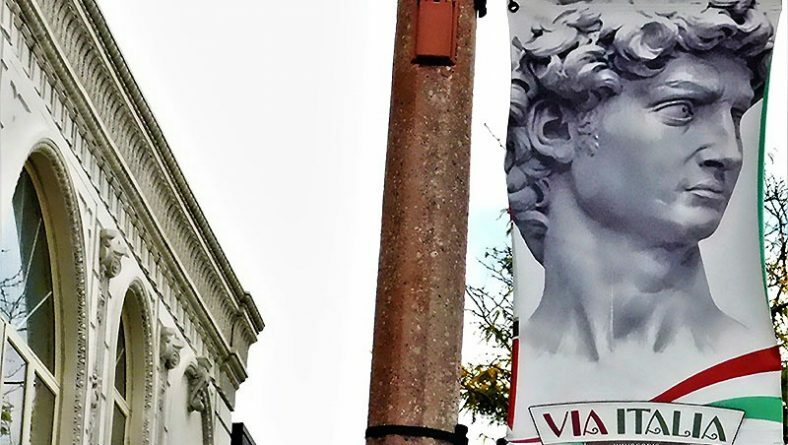 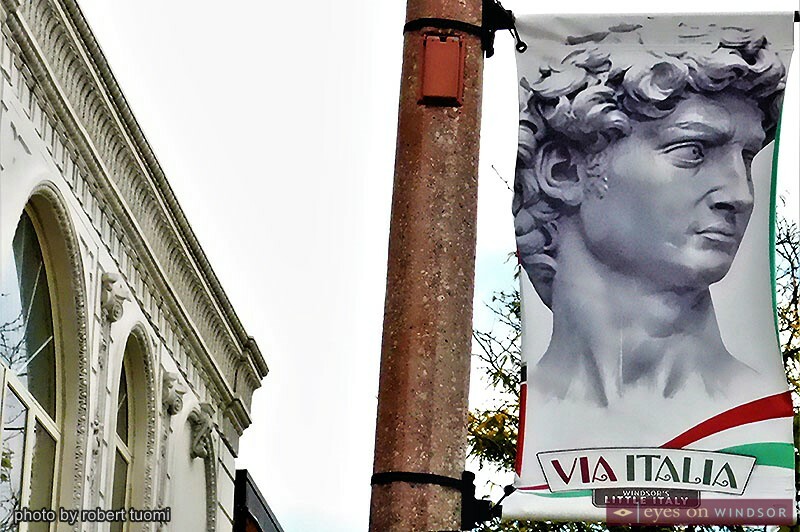 Stroll Windsor’s fifth and final event of their inaugural year welcomed visitors to a tour of Via Italia, the city’s culturally rich and vibrant Italian neighbourhood. 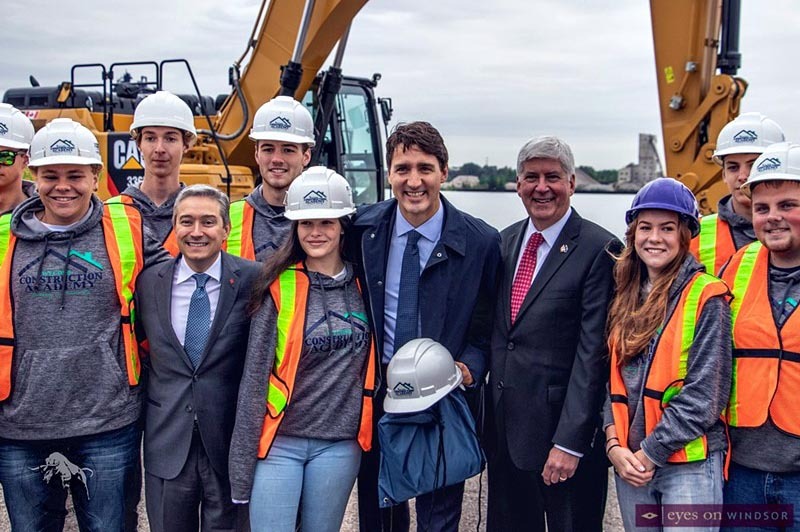 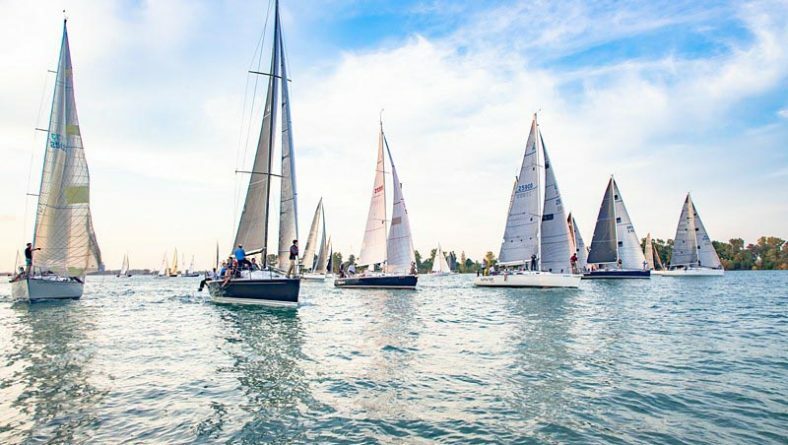 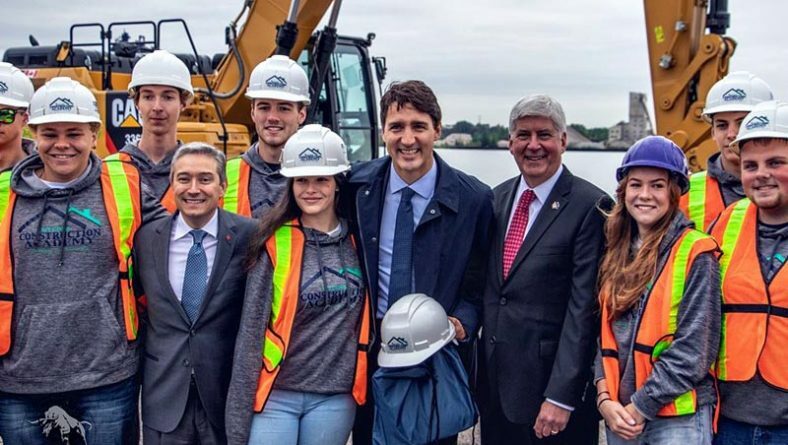 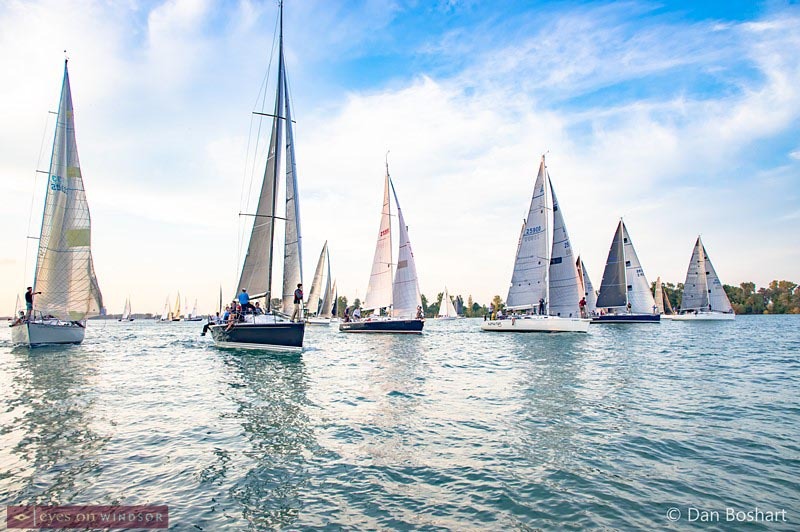 The Windsor Yacht Club celebrated the end of race season by hosting their annual Chimo Race with member Private Idaho, and Proof from Bayview Yacht Club emerging victorious. 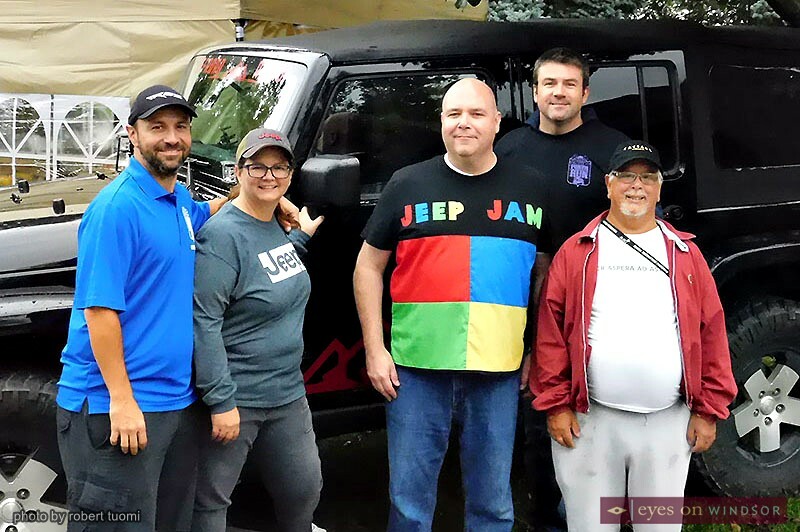 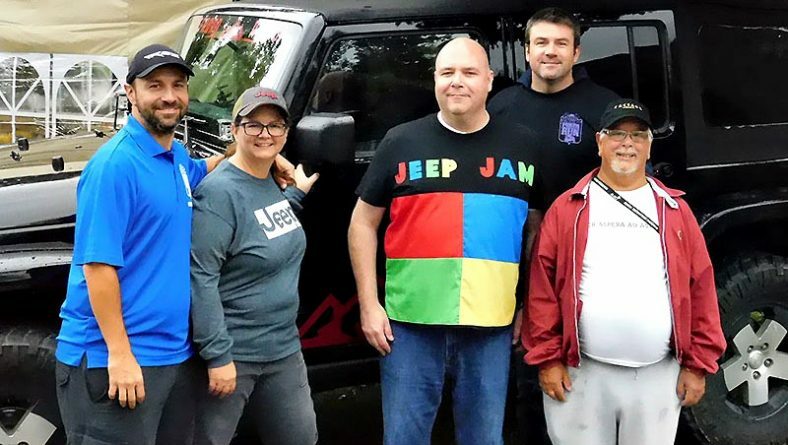 The Windsor Jeep Club’s 5th Annual Jeep Jam Poker Run in support of Assisted Living Southwestern Ontario brain injury programs was the most successful yet. 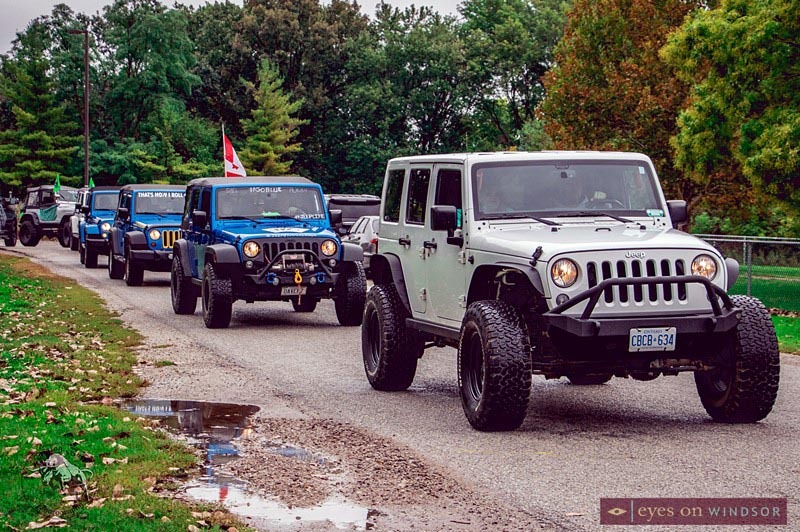 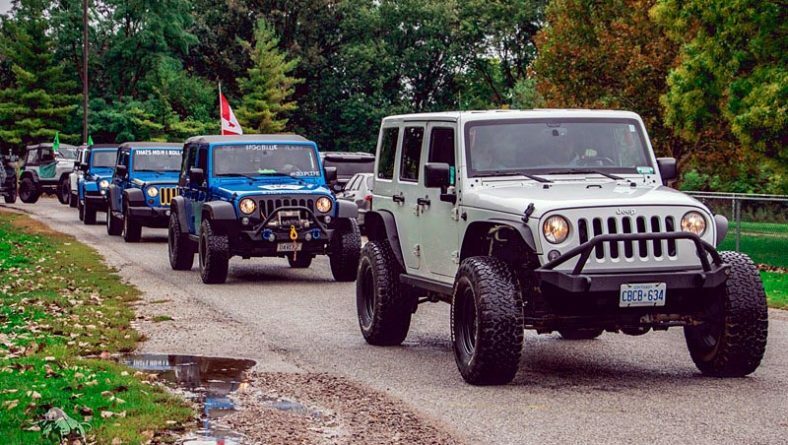 More than a 150 people participated in the Windsor Jeep Club’s 5th Annual Jeep Jam Poker Run in support of Assisted Living Southwestern Ontario brain injury programs.